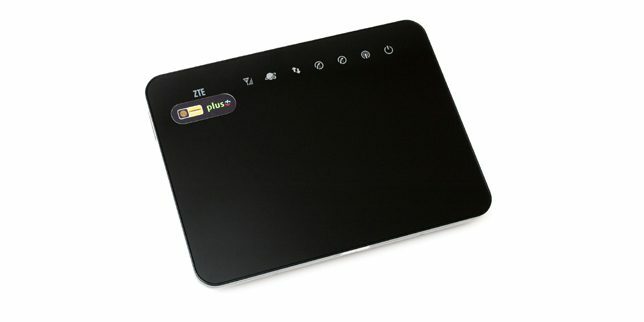 ZTE MF28D Router is a high-performance 4G router designed to meet the needs of high-speed WLAN any time and any place. Based on LTE, It could achieve download speed up to 100mbps and upload speed to 50mbps. Factory Unlock Code of ZTE MF28D router is now available. If the device is asking for unlock code after changing the SIM card then you can unlock ZTE MF28D using a correct Unlock/NCK code. Once unlocked, it will work with any SIM in any part of the country and worldwide. 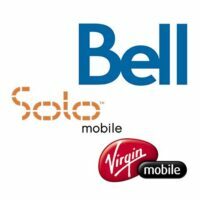 Switch off your router and insert a non-acceptable Network SIM (i.e. if your router is locked to Network “A” then insert the sim of Network “B”) on your ZTE MF28D Router. After inserting the SIM card in your Router, switch the ZTE MF28D Router ON. The web browser should open automatically. If not, then open it manually and login to your device’s dashboard at http://192.168.0.1 or http://192.168.1.1 or http://192.168.8.1 depending on ZTE MF28D IP address. It should redirect you to the unlocking page automatically. If not, then go to Setting and search for the option to enter the Unlock/NCK code in your MF28D router. Enter the correct Unlock/NCK code received from unlockmyrouter.com and click OK, your MF28D router might reboot to display the new network.